energy capture Archives | Zachary Berger Associates, Ltd.
Permaculture Part 2: But I’m Not a Farmer! 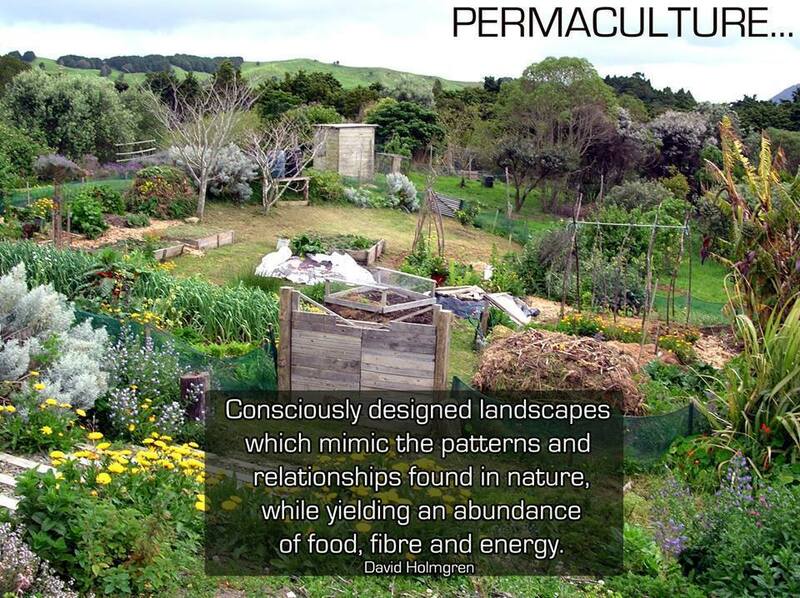 In our previous post, our new associate Sam Costello gave a summarized introduction to permaculture. Pretty impressive stuff considering the various principles involved with mastering this discipline. By now, we hope you’re interested in how you may begin to apply this practice to your own landscape. 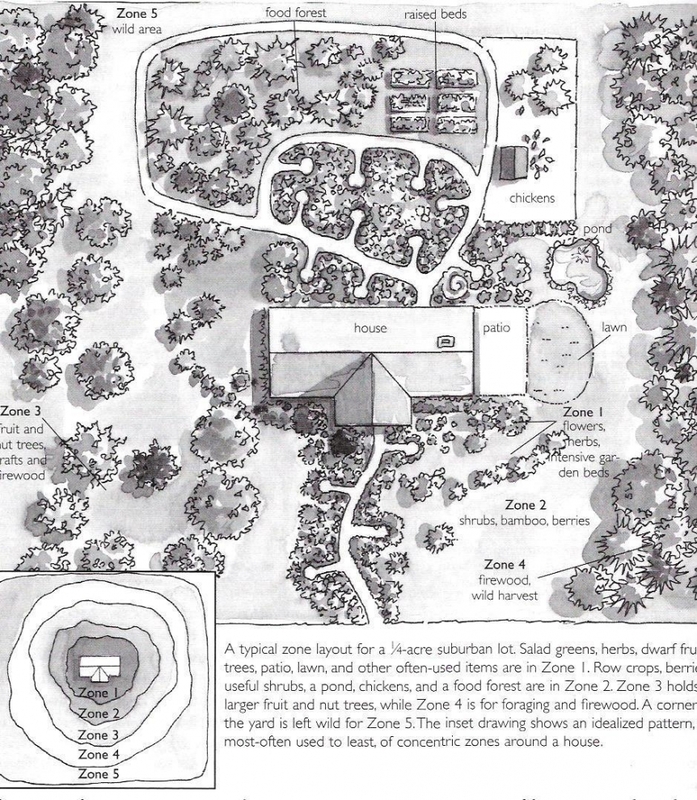 A quick internet search on the principles of permaculture will have your head spinning. This word processing software identifies it with a red squiggle underneath. However intimidating and new these ideas may seem, permaculture actually borrows from ancient principles that have been abandoned in this ongoing age of industrialization. Does capturing energy, obtaining a produce yield, or zero-waste sound like new-age ideas? No, you’ve probably used a clothesline, cultivated a garden, or composted your food scraps. In review of permaculture principles, 12 to be exact, you’ll begin to see how one supports another and plays into the main, overarching theme-to keep the “circle” going. The implementation of each of these principles is paramount in ensuring that the system remains intact. This is the point where the intimidation sets in.” If I can’t fulfill the entirety of its principles, what’s the point…am I even practicing this concept?” The first step to practicing permaculture is deciding you’re going to make the effort. One principle actually allows a lifetime’s worth of environmental adjustment and encourages those practicing to use small and slow solutions. This principle may prove the most telling when trying to explain why more people aren’t considering or have refused permaculture. A culture of the rat chasing the cheese and dog-eat-dog has rendered a “must-have now” acceptance of landscape implementation. Take your time; get it right. During my education and introduction to this landscape concept, I’ve witnessed my fair share of cynicism and harsh judgment directed at those choosing permaculture as their preferred landscape ideology. Some people are definitely guilty of denying the practice they preach, but it has been my experience that those in world of permaculture don’t spend a lot of time pondering how others view the extent to which they practice. In fact, one principle involves self-regulating and accepting feedback from others. So sure, they’ll make fun of your large collection of cardboard, but do they know that it makes a great, cheap mulch? Maybe the strange looks will allow an opportunity to engage about the concept. The more you learn about the principles of permaculture, the more intrigued you’ll be with it’s potential to positively impact your home landscape. Permaculture is about more than just the humans inhabiting a landscaped space: it’s about ensuring that all life has a chance to thrive. Whether it’s a ¼ acre or 10 acres, there’s a plan out there to suit the needs of your community, the earth, and yourself. Tell me, who could be against that? Author RonnyPosted on April 26, 2015 October 25, 2017 Categories BlogTags best landscape designers burlington vermont, best landscape designers burlington vt, best landscape designers maine, best landscape designers me, best landscape designers new hampshire, best landscape designers nh, best landscape designers stowe, best landscape designers stowe vermont, best landscape designers vermont, energy capture, environmental design, fire pit landscape, permaculture designers stowe vermont, permaculture designers stowe vt, permaculture principles, permaculture vermont, permaculture vt, stowe vt permaculture, top landscape designers vermont, vermont landscape design, vermont landscape designers, zachary berger, zachary berger associates, zero waste, zero waste vt1 Comment on Permaculture Part 2: But I’m Not a Farmer!